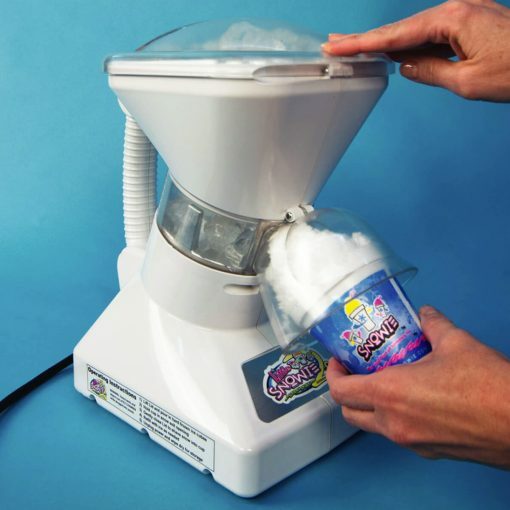 Our latest and greatest snow cone/ snowball machine is easy to use and shaves ice just like real snow. 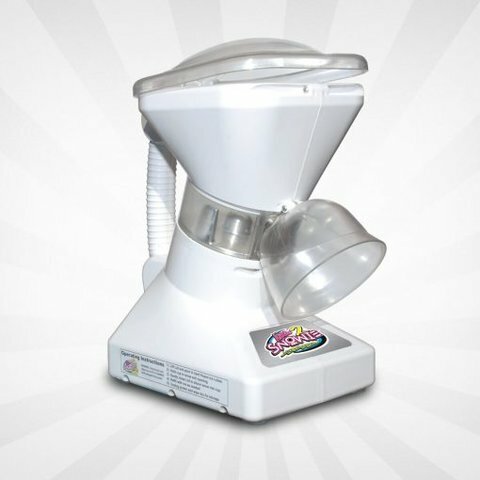 This is sure to make your summer parties alot cooler! 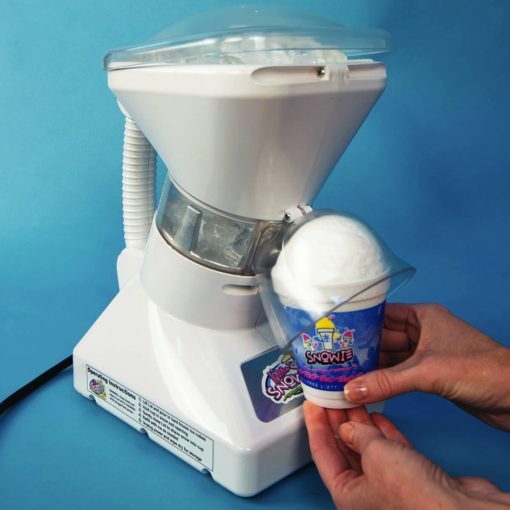 Comes with supplies for 50 cool treats.